﻿﻿CrossFit Tyler members include talented individuals, professional services, and endless resources. It’s always nice to do business with people you know and trust. 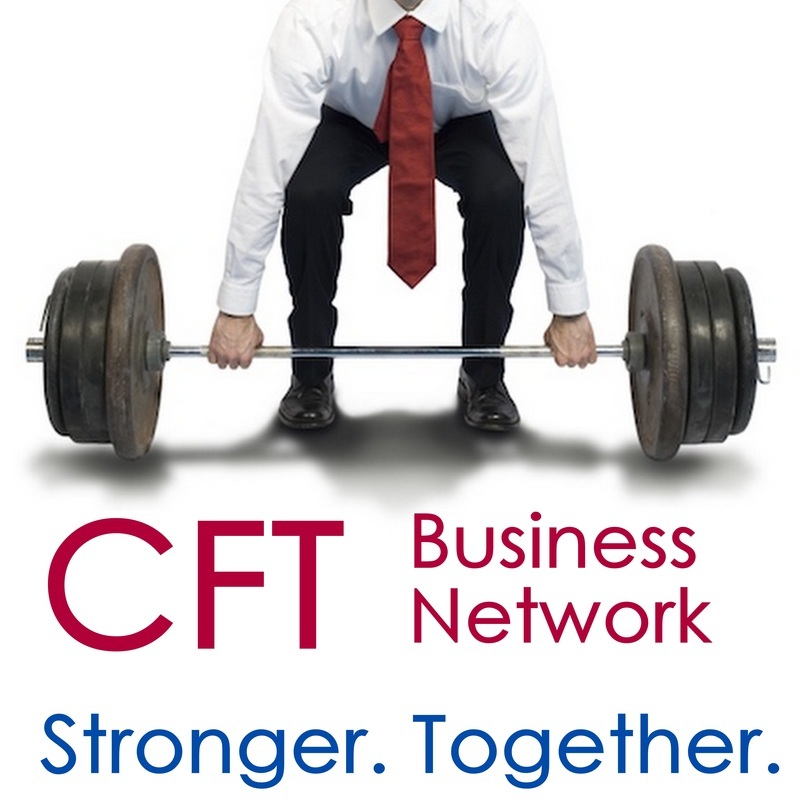 If you are an ACTIVE member of CFT and either own a business or provide a service you’d like to promote within our gym, please let us know!